We provide a comprehensive range of maintenance, upgrade and construction services for generation facilities including, traditional and renewable energy sources. Electrix has extensive experience in upgrading generator electrical and protection systems to improve a range of operational outputs. The increasing use of clean renewable energy sources, such as solar, wind, wave and hydroelectric now accounts for around 20% of electricity generation worldwide. solution for wind farm projects. With our origins in New Zealand, geothermal is a space that Electrix knows well. We have a long and successful history with geothermal facilities dating back to 1958, when the first station was commissioned in New Zealand. 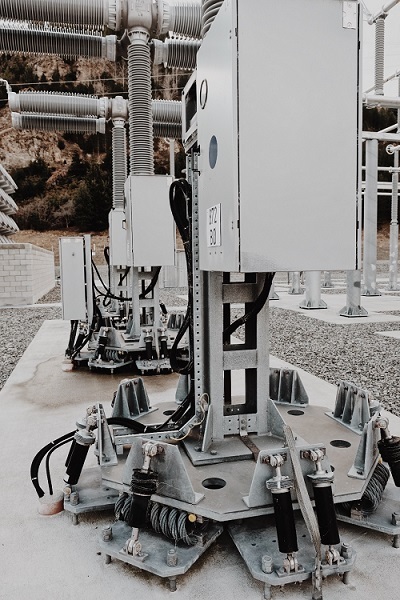 This means that customers can rely on a team that has a strong understanding of all types of generation equipment currently deployed in the field, as well as being at the forefront of new technologies. Through our parent company, we have access to the additional expertise and services of Omexom. Omexom is VINCI Energies’ brand specialising in electrical power generation, transmission, transformation and distribution. Omexom offers an entire range of engineering, construction, and maintenance services to producers, operators and owners of networks, and manufacturers. Access to a significant base of global knowledge and expertise adds to the already strong capability of Electrix in this sector.